Calling all Anime & Manga fans! 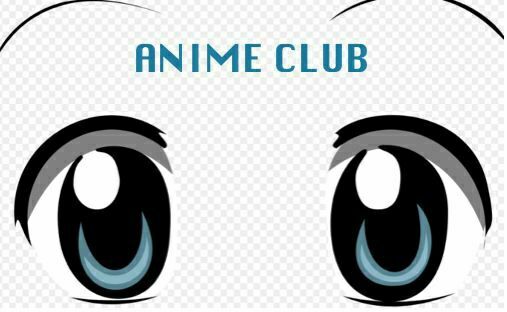 Join us for a free weekly program and meet other Teens who enjoy watching Anime and discussing Manga. Teens will also help the group decide what Anime titles to watch. This is a FREE program and no registration is required.